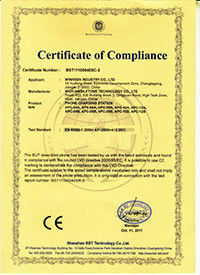 Quality Control - Winnsen Industry Co., Ltd.
Winnsen recognize quality ties to strictly inspection directly. 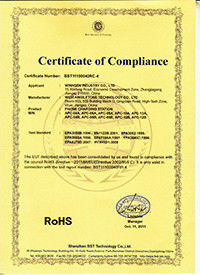 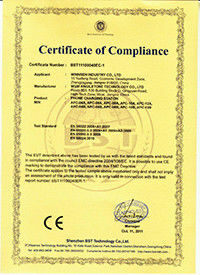 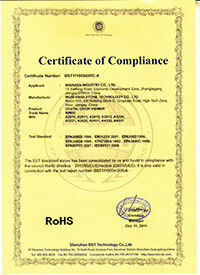 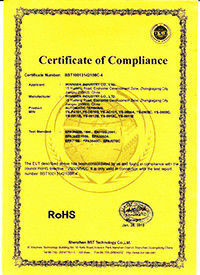 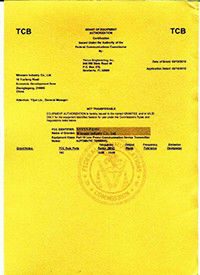 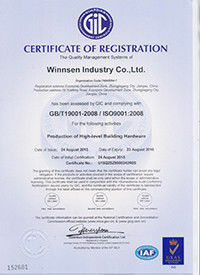 Winnsen holds ISO 9001:2008 quality standard on all procesures, ensure the best quality you deserve. 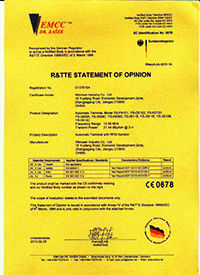 * Raw Material Inspection - All raw materials are inspected before entering Winnsen ERP system, QC issue formal inspection report for every order. 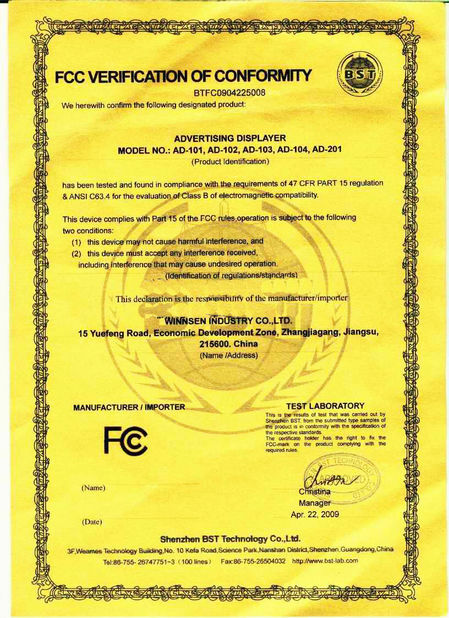 * Manufacture Inspection - QC inspection is applied in the whole manufacturing process, including in-production inspection, after-production inspection, as well as before package inspection. 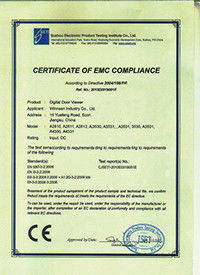 More than 50 check points ensure process control from start to finish. 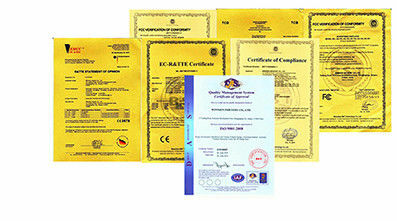 * Tracking - Each product is with identical serial number for tracking, providing accurate record for after sales service. 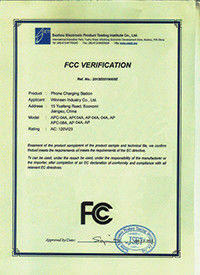 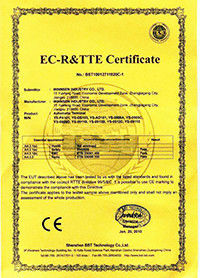 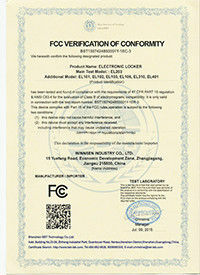 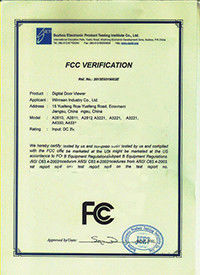 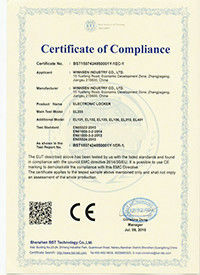 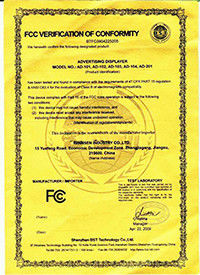 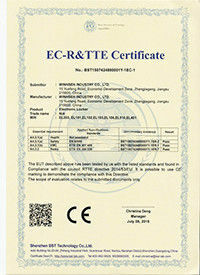 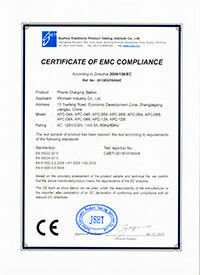 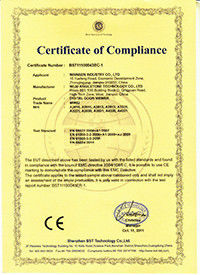 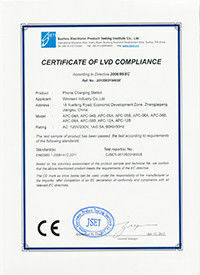 Winnsen products are with CE, FCC certifications, which makes our international sales easy. 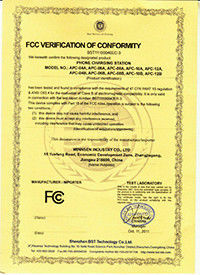 We can apply certification for your custom models too.